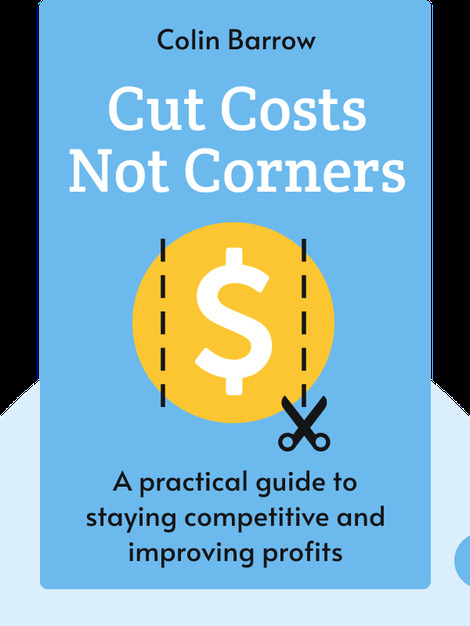 Cut Costs Not Corners (2010) is a guide to managing and minimizing the costs of any business while maintaining the quality of its products and services. These blinks are full of actionable examples that will teach you how to trim the fat from your budget while keeping your customers and employees happy. 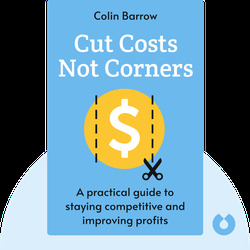 Colin Barrow has authored over 30 books on entrepreneurship, business management and international property development. Before becoming a writer he enjoyed a long career in business management, holding senior staff and line positions in various organizations.